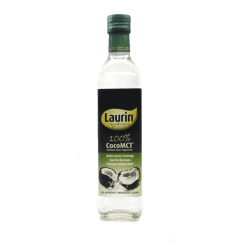 Laurin Boost contains the very essence of coconut oil, distilled to its purest and healthiest form. 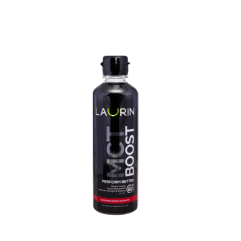 It is a natural energy source in the form of medium chaintriglycerides. 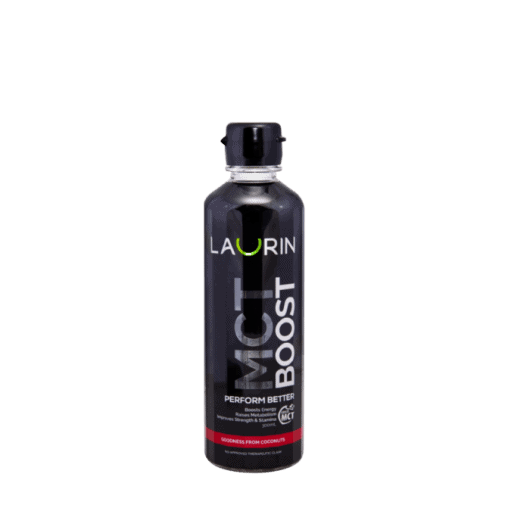 Laurin Boost is quickly converted by your liver into ketone bodies, a natural alternative to glucose, and fuel for your muscles. 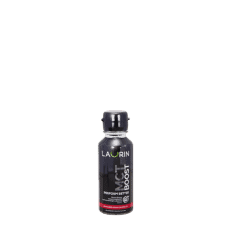 Laurin Boost is a dietary supplement for energy release and weight control. 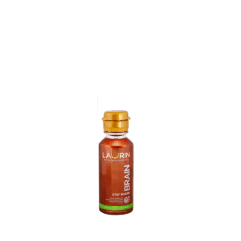 It can substitute glucose from carbohydrates, and raises metabolism to burn stored fat. 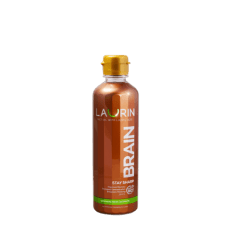 Brain MCT oil (100ml) Boost MCT Oil (100ml). Travel size.